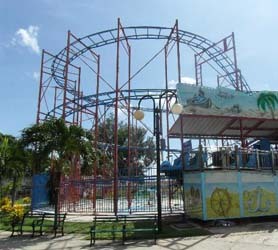 Yes, Varadero has an amusement park! Tucked in just behind Parque Josone on the main road its located right next to the Cupet gas station and very easy to find. Amongst the various rides you’ll find; go-carts, bumper cars, mini roller coaster and stand alone rides for infants and younger kids. There is a mechanized mountain ride which soars to about 20 meters above the ground. You can play pool, 10 pin bowling and there’s even a Karaoke room. The Varadero Attraction Park also has lots of shops and a nice bar which is very reasonably priced. 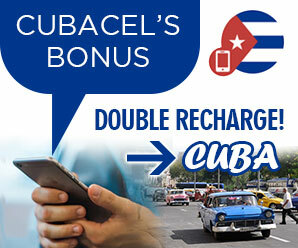 Varadero Travel – Live Help?